Let’s begin with a simple question: What do Hairstyle, Clothes, Shoes, Bags have in common?.. All the four choices above can be correlated to your personality. Actually, consumerism survives on a mutually dependent ecosystem. There is only one rule of Consumerism “People don’t need those products, They only want them”. But treading on different lines from traditional consumerism are the various smartphones these days. Smartphones are functionality driven rather than design. Though barring a few, most of them resemble each other and even run on common Operating System. Most smartphones today adorn a metal or glass body. This makes them highly susceptible to cracks or damage from accidental bumps and drops. And in case your all-new premium phone is still in pristine condition, the damage from a careless drop can be a hard pill to swallow. However, a best mobile case goes a long way in negating consumer concerns. Another advantage of a mobile case is that it adds some great style points to the phone. A good case can impart some taste of your personality to your phone. The phone now becomes an extension of who you are rather than the other way around, as most of the times the case is in today’s internet-dominated age. Over the years the mobile case manufacturers have evolved and now the markets are abuzz with a plethora of options for consumers. From the slim, transparent cases to the ultra-rugged covers, mobile cases now come in varying price range and quality. 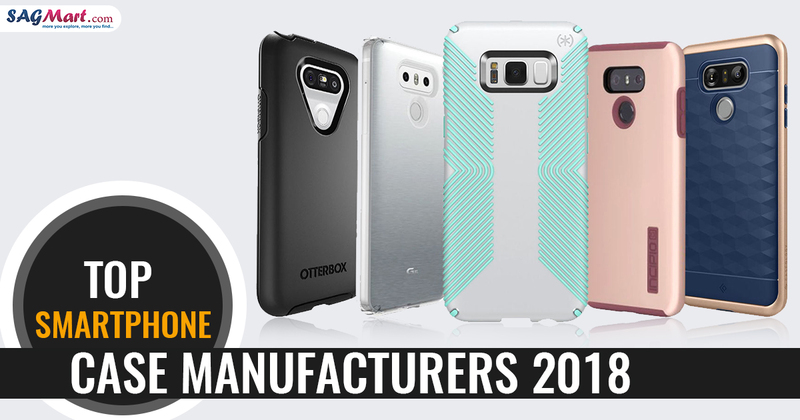 However, amidst this seemingly crowded sector of domestic as well as Chinese manufacturers, there are a few third-party phone case manufacturers that stand out. This blog brings sheds light on some of them. Spigen occupies the top spot when it comes to third-party mobile case manufacturers. The company caters to the needs of a whole spectrum of smartphones depending on their size and needs. This includes Cases with kickstands, TPU shells, tough cases with dual layer protection, Hybrid cases. 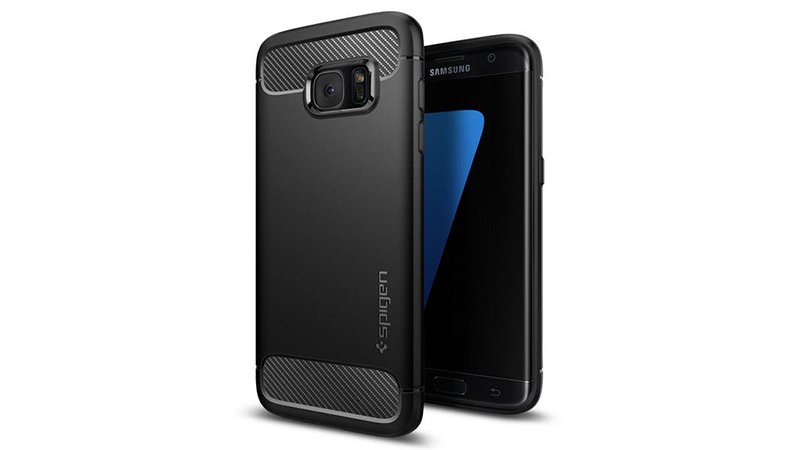 The premium offerings, as well as mass favorite mobile cases, are the Neo Hybrid and the Rugged Armor. In addition to great looks, the design cosmetics also include carbon fiber elements. The two cases also come with a certified military-grade protection. The former sports a bumper frame offering for extra protection whereas an Air Cushion technology ensures safety for the latter. Spigen manufactures cases for almost all smartphones, including Samsung, Google, HTC, LG, OnePlus, ZTE, Motorola, Apple, Sony, and Huawei. Hence if you are a worried owner of a high-end premium smartphone, Worry Not Spigen Has You Covered. Spigen cost little on your pockets ranging from $12 to $30 on Amazon. Ringke is for all seasons and all smartphones. 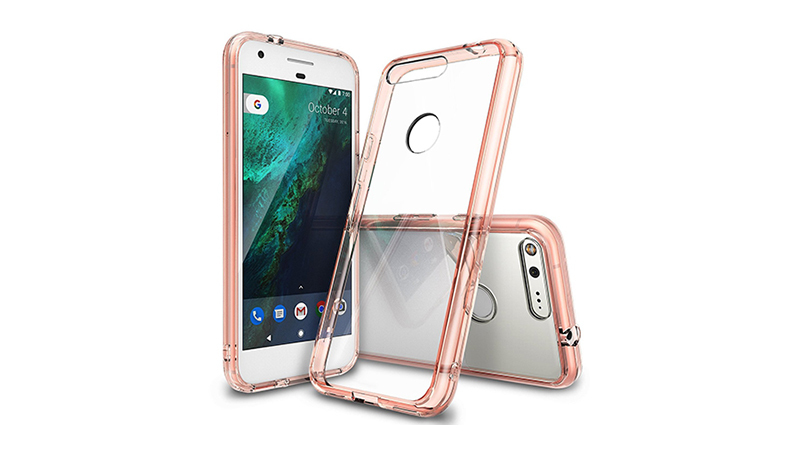 Known for its slim series cases, Ringke is ideal for those who are looking for low-profile smartphone cases that offer some protection without adding any bulk or thickness to your smartphone. The Company does offer other types of mobile cases but has been unable to replicate the popularity of its slim series. The TPU case from the fusion series is worth mentioning. The transparent cases allow you to flaunt the maker’s logo and design. Also, they come with an added net of a shock absorbent bumper. The TPU case is lightweight and adds minimal bulk and thickness to the device. The case includes the best screen protector and a raised lip on the front for keeping the display safe and scratch-free. Ringke caters to all segments and price range. Besides the premium phones, Ringke is also found for mid-range and entry-level smartphones as well. The price tag on Ringke manufactured cases is between $10 to $30. And you can find something for all smartphones from, HTC, LG, Google, BlackBerry, Apple, Samsung, Sony, OnePlus, Motorola, ASUS, Huawei, Xiaomi, and more from the Ringke brand. Incipio has over the years carved a name for itself when it comes to smartphone cases and covers. The company prides on its something for everyone motto. The portfolio includes slim cases, wallet and folio cases, cases with stylish and unique designs etc. Incipio became a pioneer in its own rights with the introduction of dual layer protection to the market. This also gave Incipio its most popular series of smartphone cases until now: the Incipio DualPro. 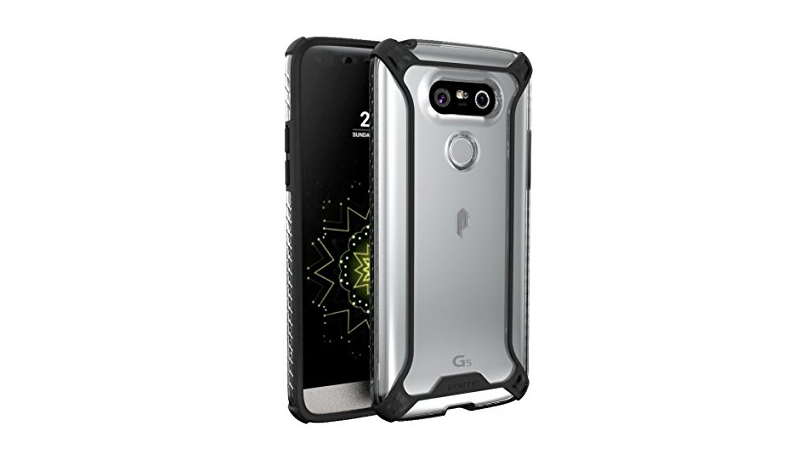 The soft inner side of the case coupled with the hard Plextonium shell to provides military-grade protection from bumps and drops. This does not add weight to the phone and overall the case looks slim. The USP is that Incipio has a case available for most smartphones from the majority of OEMs, ranging from the entry-level smartphones to the flagships. Incipio offers smartphone lovers a whole lot of options to choose from for popular smartphones of today like Apple, Google, Samsung, and more. You will also find cases for smartphones from companies like Alcatel, Meizu, HP, and others. This one design standard for all comes with a price tag in the range of a range of $20 to $ 70. 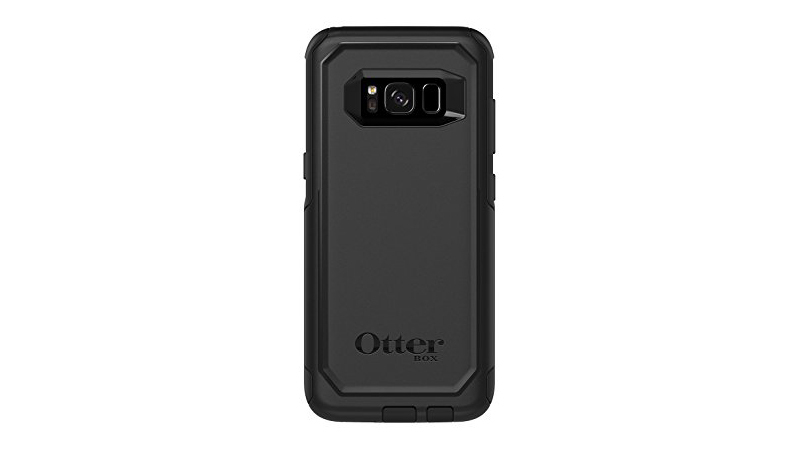 The otterbox is the best phone case manufacturers, if you’re looking for complete device protection it is without an iota of doubt Otterbox. The Defender and Commuter series is the mass favorite when it comes to full protection. The Defender is the bulkier of the two and comes with a built-in mobile screen protector and a holster. The Commuter provides a dual layer protection and comes with port covers to keep the device dust free. Device compatibility is limited but cases are easily available for flagship smartphones from Samsung, OnePlus, Google, Apple, HTC, LG, and Huawei. When it comes to pricing, the Otterbox cases can be on the expensive side with the price varying between $35 to $60. However, no price is too high when safety comes coupled with the guarantee of Otterbox. Last but not the least in our list is the Poetic. Their zen-like designed cases is a crossroad between art and manufacturing. This phone case manufacturer brings the much-needed expression and taste to the otherwise mundane cases. Poetic offers a wide variety of options in mobile cases based on your needs and likings. These include slim and transparent hard shell cases, hybrid cases, and rugged cases that offer a lot of protection. A special mention must be made of the Affinity series and Revolution series. The Affinity case boasts of a hard transparent polycarbonate shell that adds extra cosmetics to the phone’s look. The soft shockproof TPU element looks after the back and corners of your phone. 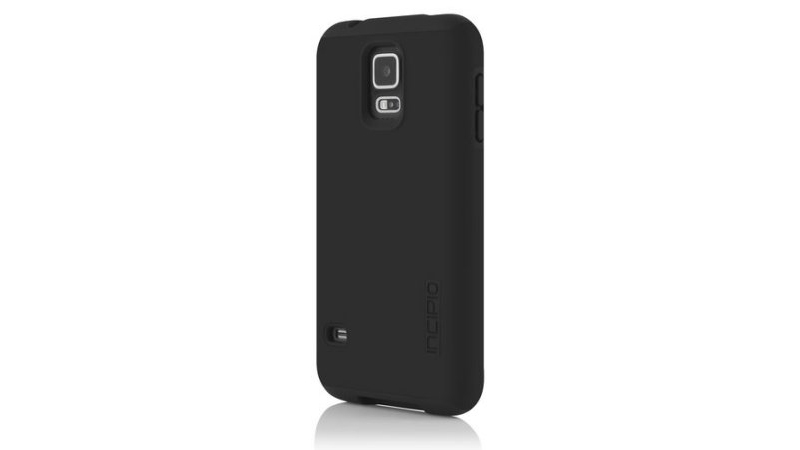 On the other hand, The Revolution case with its rugged look reflects the ying-yang design approach of the manufacturer. The case also comes loaded with port covers and a front cover with a built-in screen protector. The price tag on this piece of modern art varies between $10 and $20. The Poetic caters to a wide range of entry-level, mid-range, and flagship smartphones, and apart from the big OEMs like Apple, Samsung, HTC, Google, Motorola, Sony, LG, Huawei, OnePlus and others.